EMF home inspections in Toronto. We test for electromagnetic frequencies with advanced EMF meters. We do EMF inspections and testing in the Toronto area. This includes the surrounding GTA such as Mississauga, Oakville, Burlington, Richmond Hill, etc. When you are thinking of buying a home, give us a call. Or if you’re concerned about your current residence, give us a call. We’ll measure the EMF radiation and help you make a good decision on what to do about it. To make an appointment with one of our EMF consultants please email Paul or call him at 905-719-7030. If you have health concerns about nearby power lines, cell phone towers or about the invisible EMFs in your home, then this is for you. Employers may wish to evaluate employee workspaces for Health and Safety purposes. 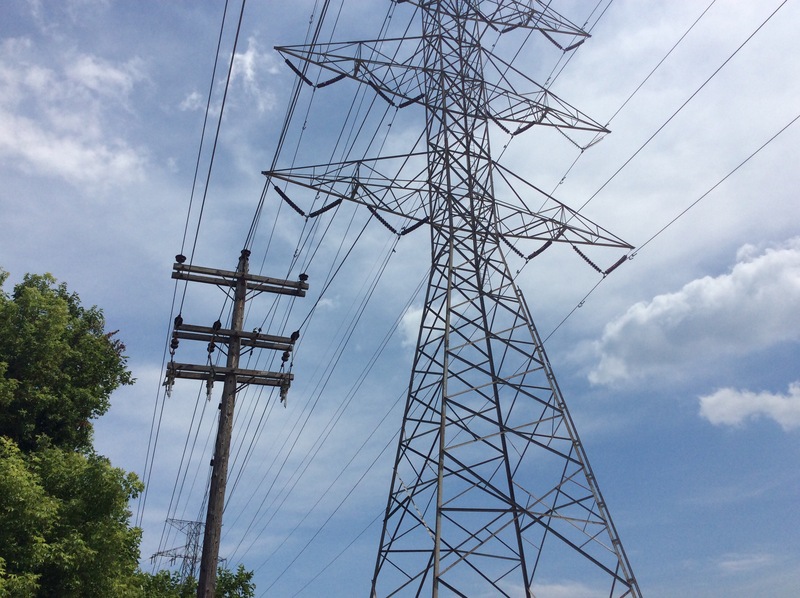 We will identify electromagnetic fields, radio frequencies, and dirty electricity. We use professional EMF meters to track EMFs to their source. First we will give you a verbal summary of our findings. Then we’ll provide the results of the survey in a written report. It will show the location and intensity of EMFs within the property and give practical steps on how they can be eliminated or avoided at minimal cost. 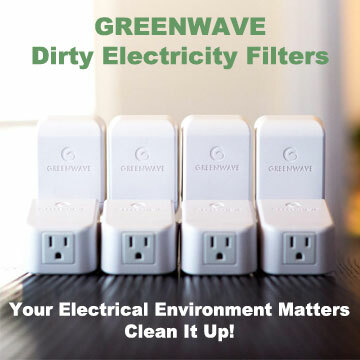 One of the solutions we will recommend is the installation of Greenwave dirty electricity filters. They filter out much of the dangerous high frequency energy. We’re getting reports of health changing results from our clients. Our consultants inspect houses, apartments, townhouses, and condominiums. The typical inspection includes examinations of the entire dwelling from an electromagnetic standpoint. We use professional meters and measuring devices to find out where the “hot spots” are. We engage in considerable research, and take training courses to keep up on the latest in EMF information. Please contact us for details and a competitive estimate.